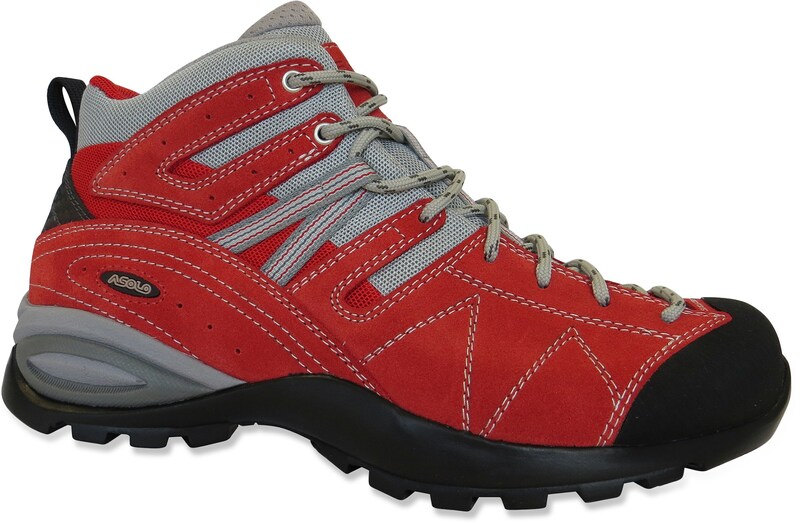 Sturdy hiking boots are ESSENTIAL! If you are going to a place where lots of rigorous hiking is involved, I suggest not wearing boots with hooks. I have done this and hooked my feet together mid-climb and nearly toppled off a cliff. Not okay! 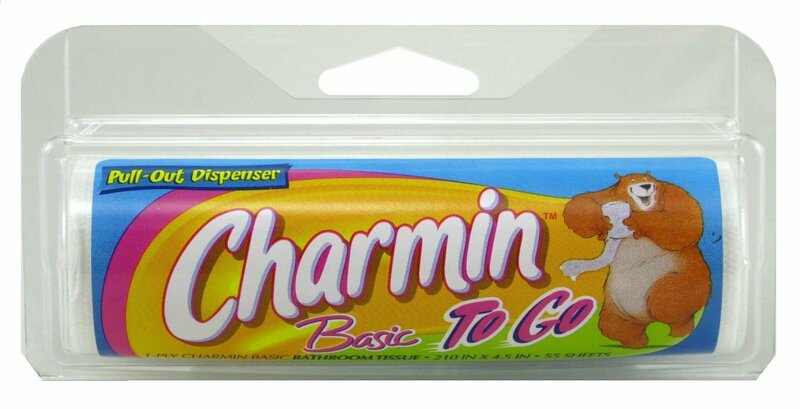 Toilet paper – I implore you to always keep toilet paper handy. In many foreign countries you may be fortunate enough to find a toilet or more likely a hole in the ground, but paper… Not so much. 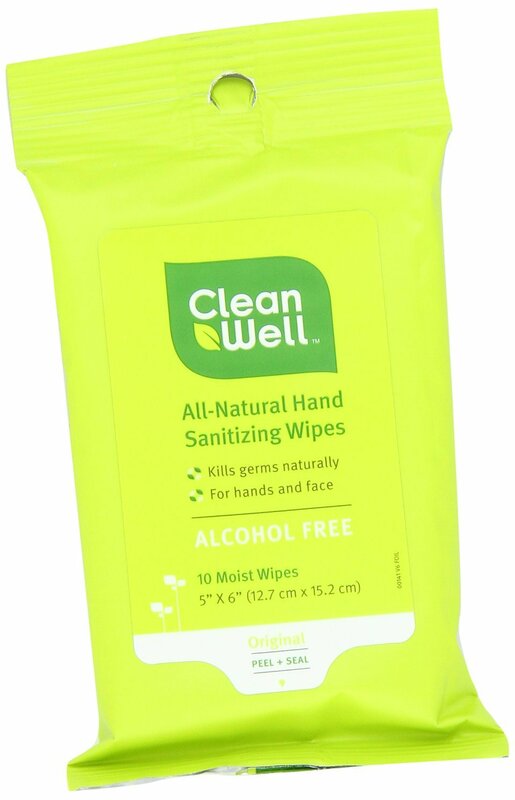 Handy wipes – I prefer the wipes to a basic hand sanitizer as I feel it cleanses your hands instead of adding chemicals to the mix of everything else on your skin. 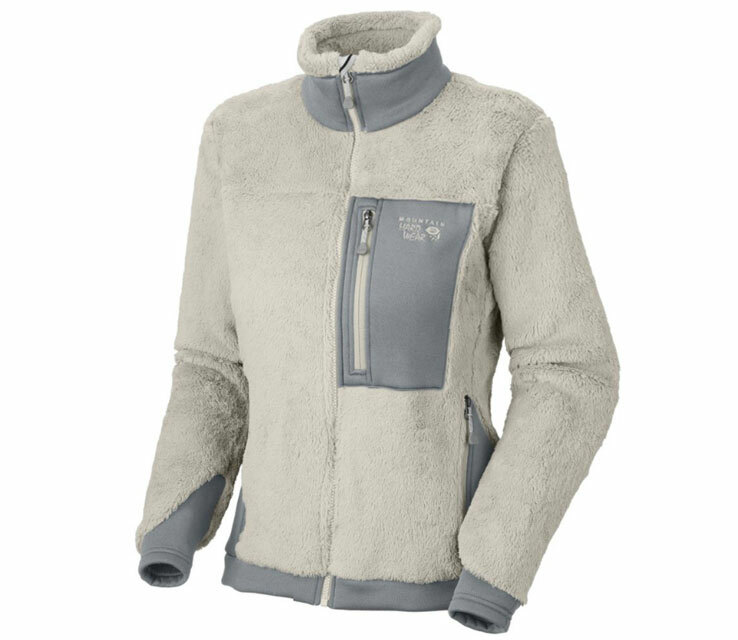 Fleece – Temperatures during the day may be beautiful wherever you choose to go, but the early mornings and night time can be an entirely different story. I’m in love with my Mountain Hardwear monkey fleece. 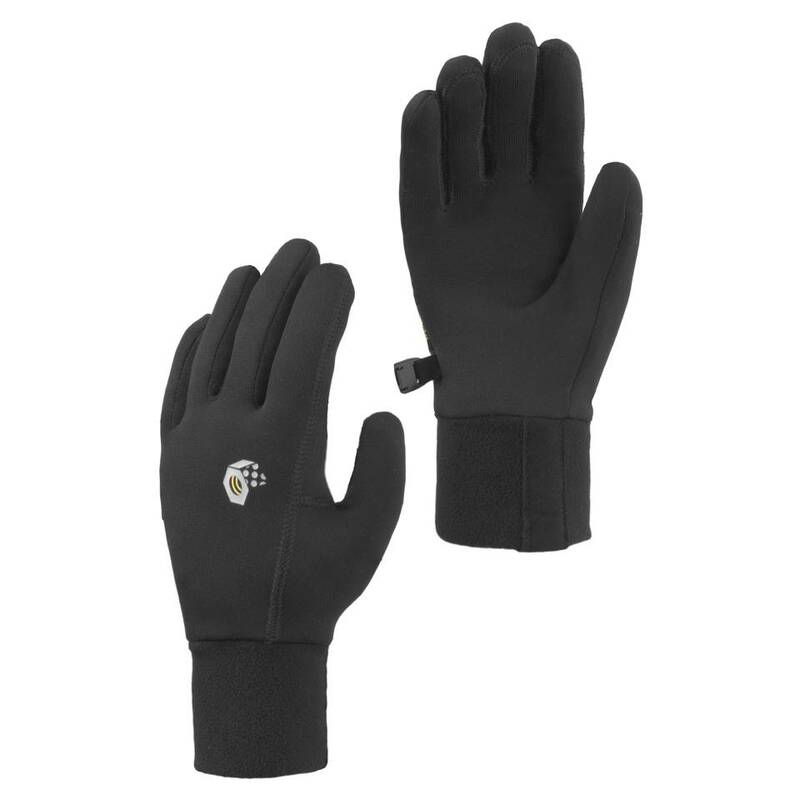 Gloves – I hate it when my hands get cold, and if you’re anything like me and enjoy early morning activities, then you’ll want to make sure you have a pair with you. These gloves are lightweight, insulating and breathable– what more could you need? 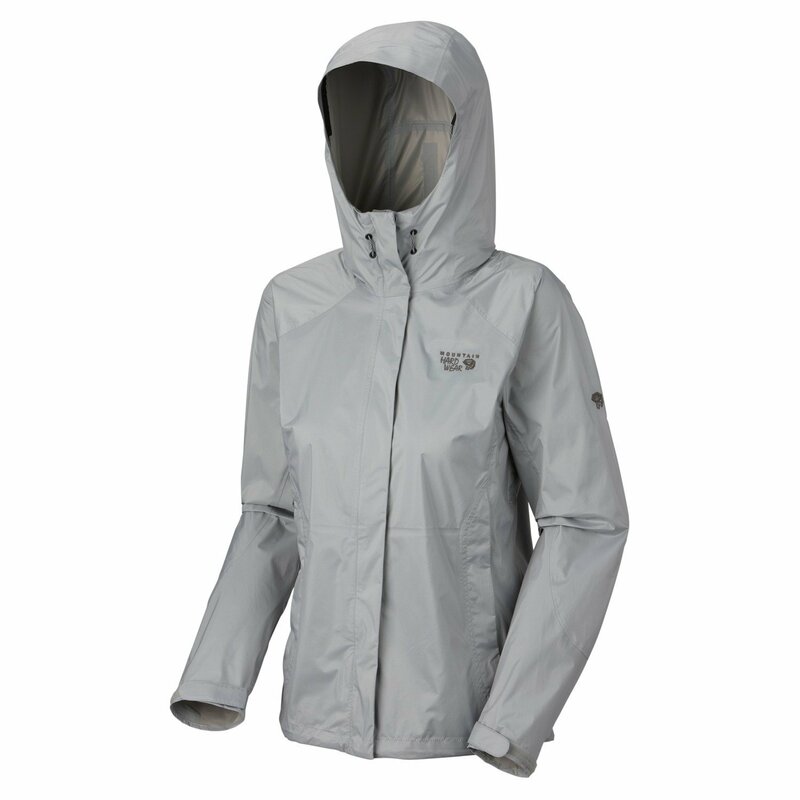 Waterproof Jacket – Weather forecasts are not always 100% accurate, so it’s always better to be prepared for any and all situations! Athletic wear – I prefer lululemon mid-length pants. There is a pocket area on either side of the thighs where you can put your point-and-shoot camera. Personally, I prefer not to hike in shorts. 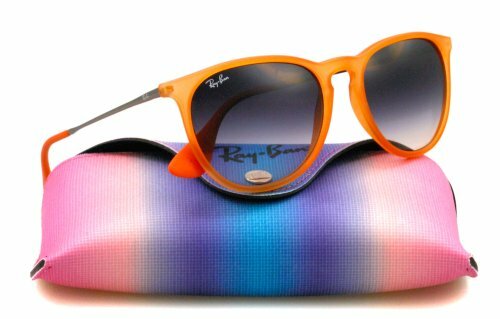 Sometimes there are areas of steep incline and these protect your skin from jagged rocks and sun exposure. As for the sports bra, I like something with a little extra lift. I have breasts, no denying that, and I have every intention on keeping them naturally perky so a little extra support in your bra never hurts! 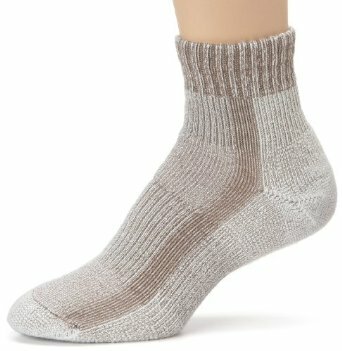 Socks – I like my socks nice and thick! This is all about using your own personal preference. 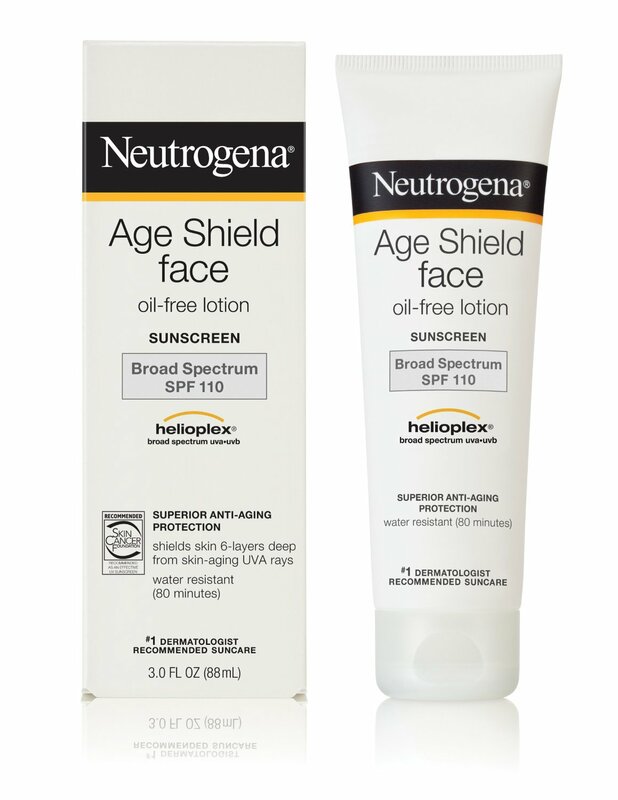 Sunscreen – You should always love and protect the skin you’re in. 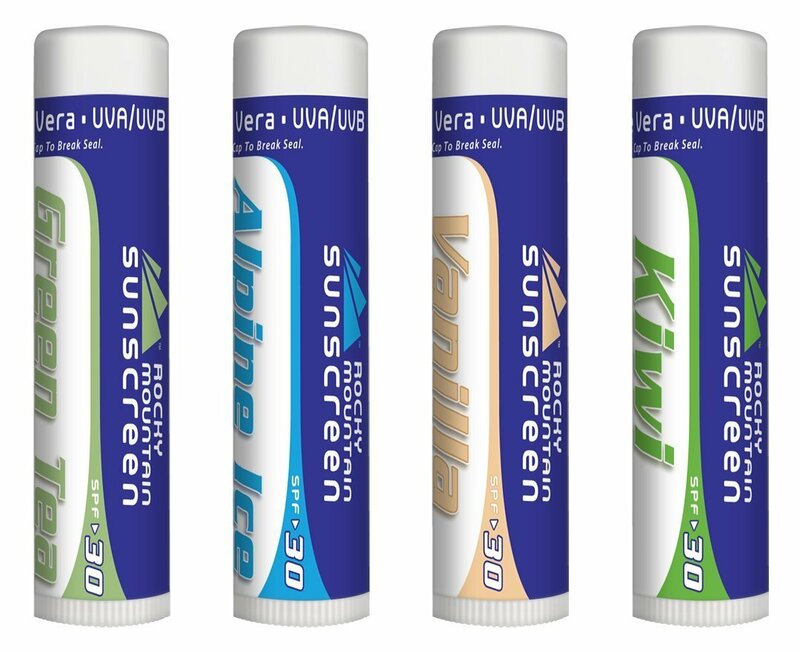 When hiking in higher altitudes the sun is stronger and much more dangerous and it is very important to ensure that you are properly applying a high quality sunscreen. 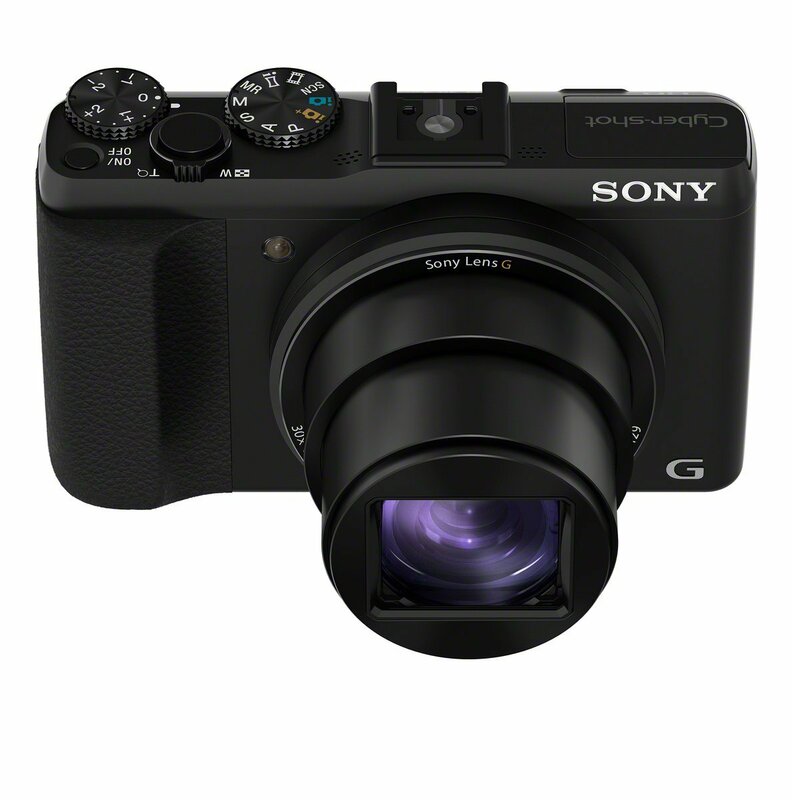 Camera – I absolutely couldn’t travel without my Sony camera! To me there is no other small camera that compares to this one. I absolutely LOVE playing with the different features (Honestly there are far too many amazing photo features to describe here, but you will not be disappointed!) 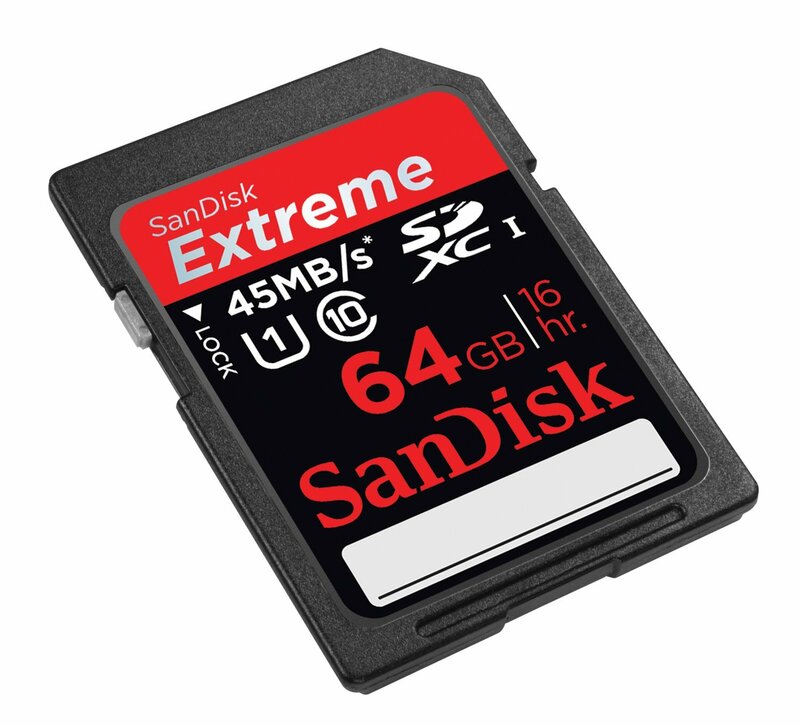 and with the 30x optical zoom and instant image transfer via Wi-Fi directly to your smartphone it doesn’t get any better or more user-friendly than this. Chapstick – Let’s face it, even when you’re off on an adventure you want to keep your lips kissably soft. If you’re off on a romantic getaway, all the more reason to be ready for a spontaneous lip-lock. And if you are single, who knows what hunky mountain man you’ll encounter on the trails. 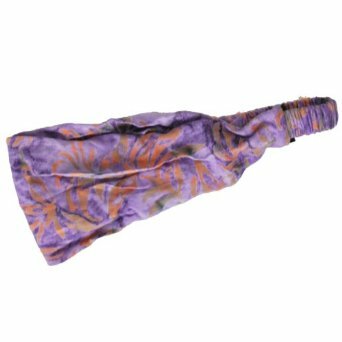 Headbands – Like a more stylish and trendy sweatband, I love the funky and fun look. Honestly, just because you’re working up a sweat it doesn’t mean you can’t look good while doing it! 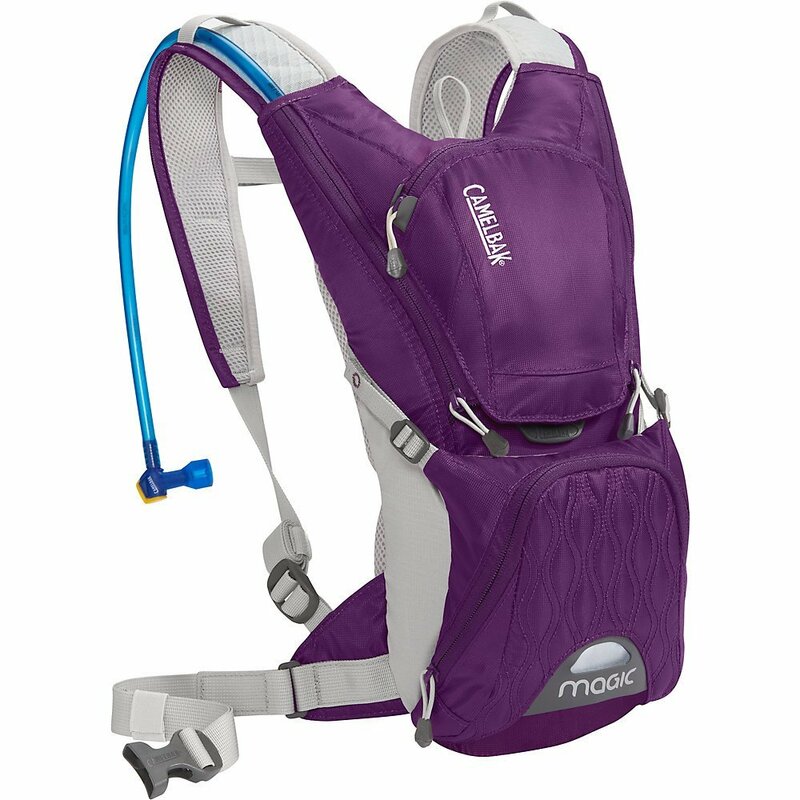 Camelbak – “CamelBak still believes in the performance advantage that proper hydration delivers for just about any activity”– and so do I. When hiking and traveling it is extremely important to stay hydrated, but difficult to always carry around bottles or canteens. This is the perfect hands-free hydration system.